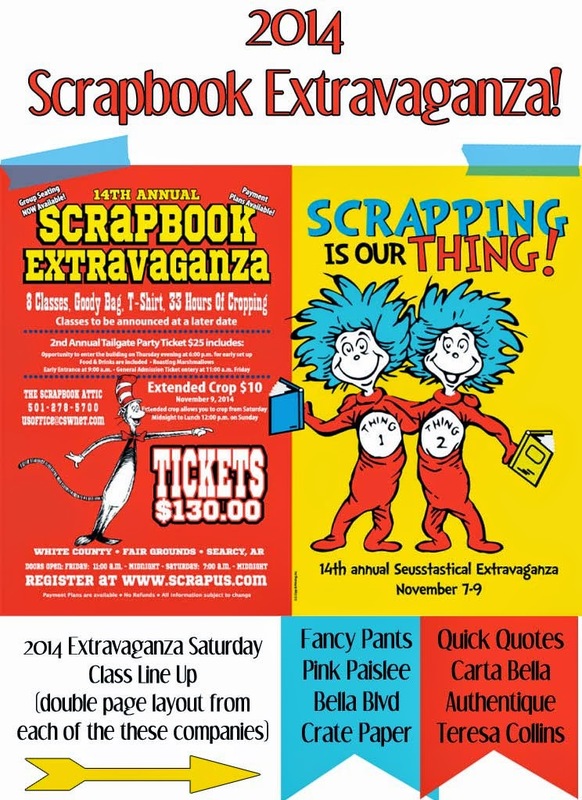 We are so excited to announce the theme of our 14th Annual Extravaganza! Tickets are still available. Register today! 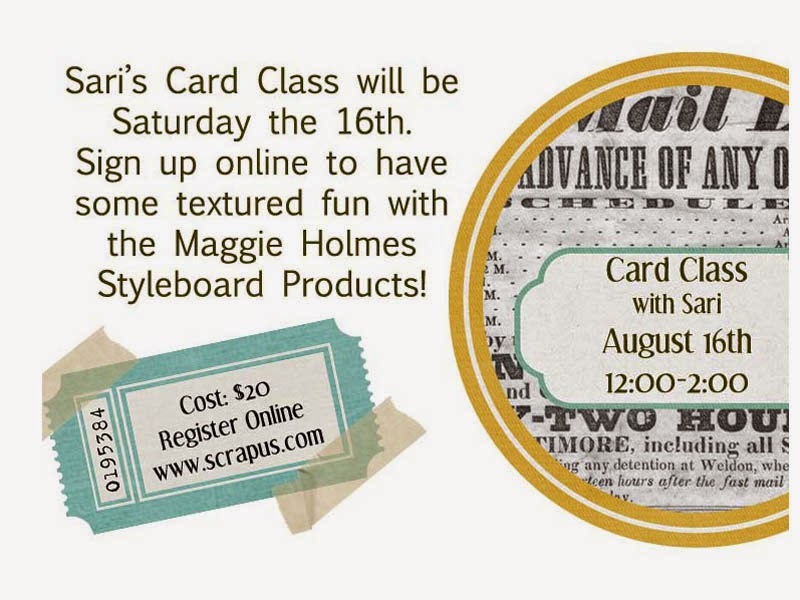 We can't wait for this fun weekend of scrapping! 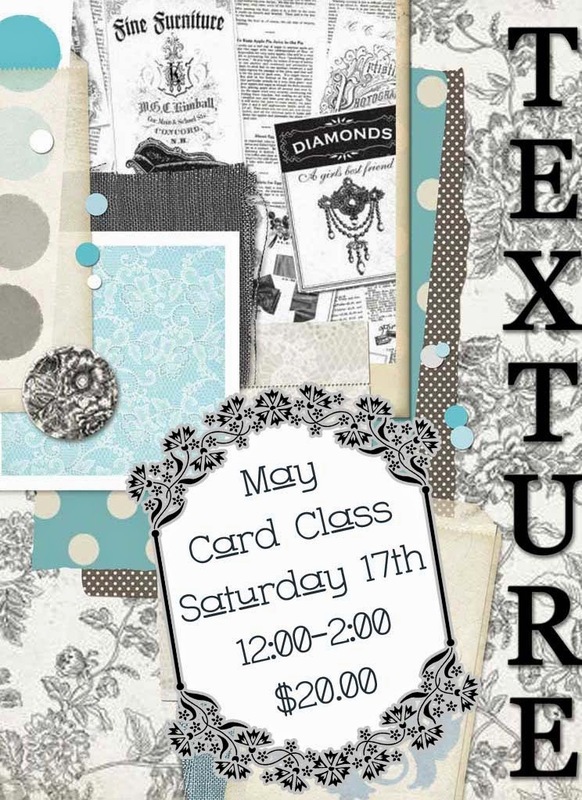 The Attic Card Class with Sari is coming up this Saturday. 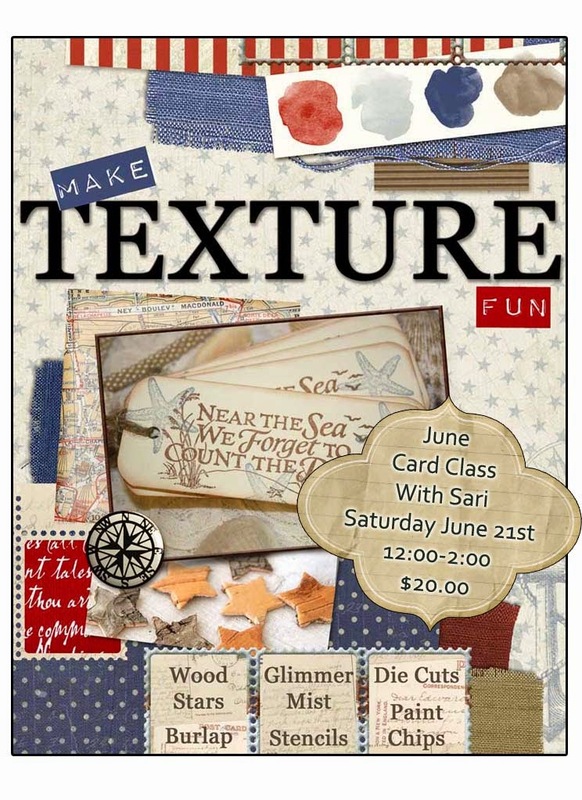 There are still some spots open! 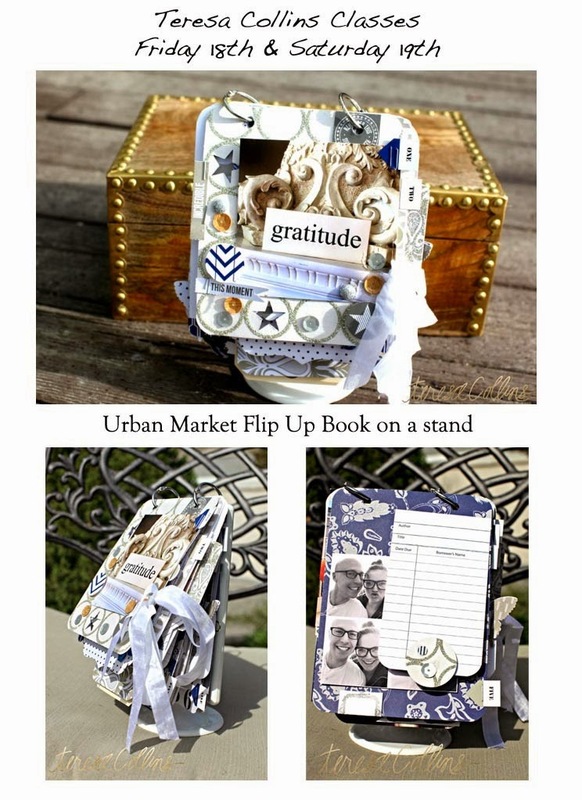 Sari is working with beautiful Authentique papers. 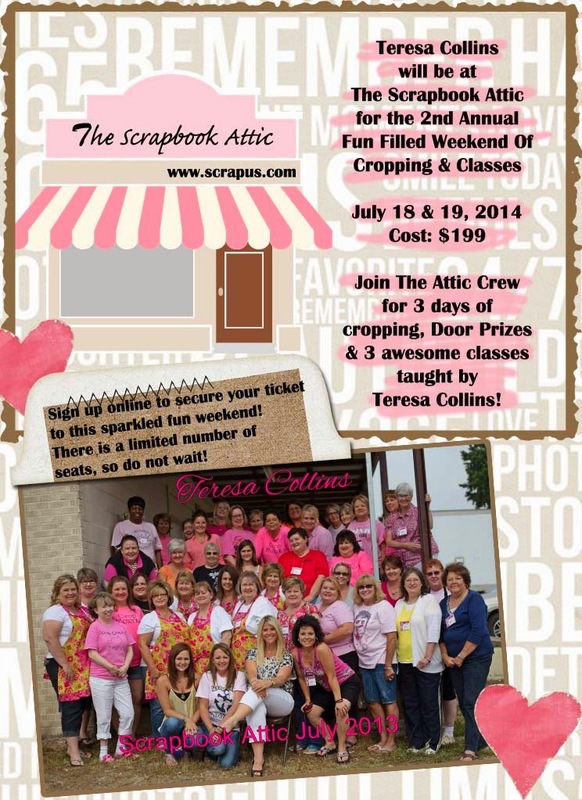 Sign up online at The Attic website. 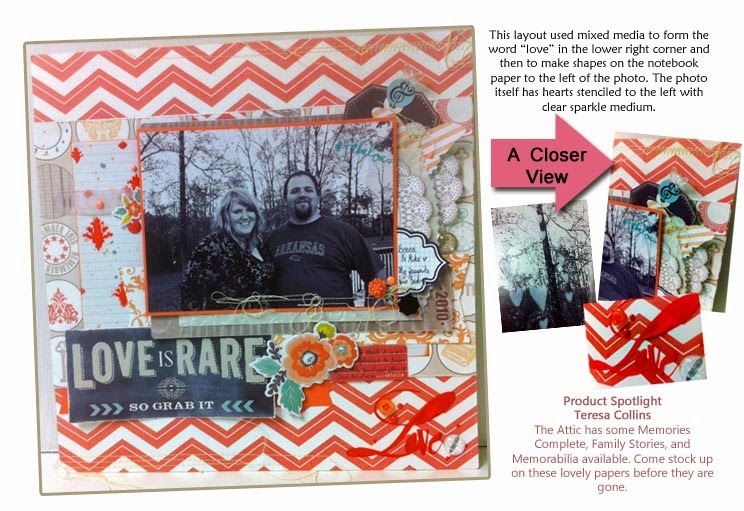 Our Newsletter this week spotlighted Pocket Scrapbooking. 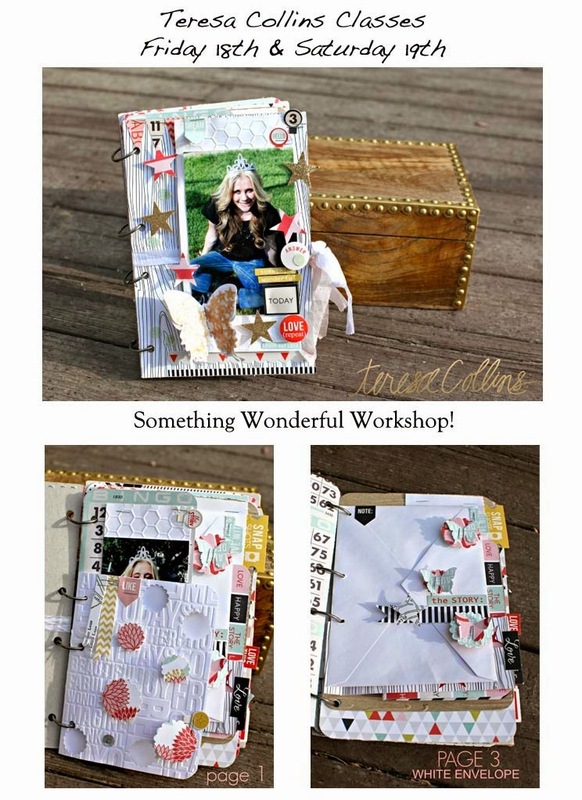 We are loving mixing traditional 12x12 with pocket pages. 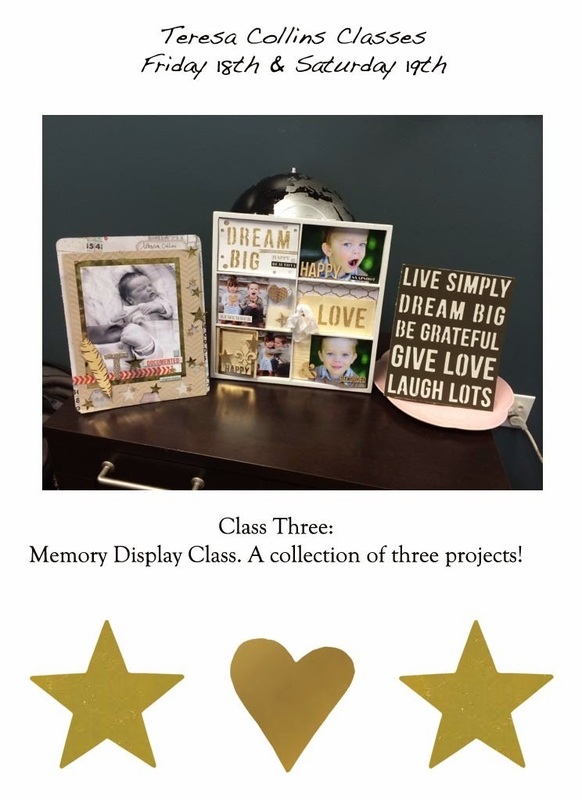 We would love to hear your thoughts and love to help you get started. 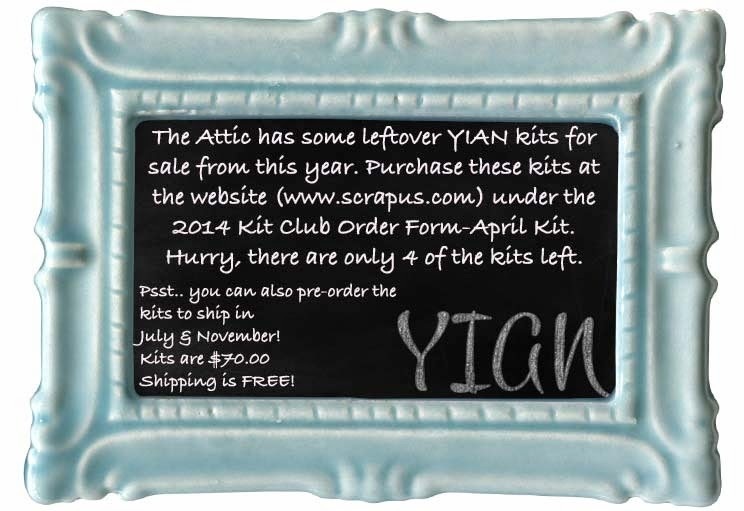 Tisha just got the sample layouts completed for the April YIAN kits! Have you purchased a Year In A Night kit before? 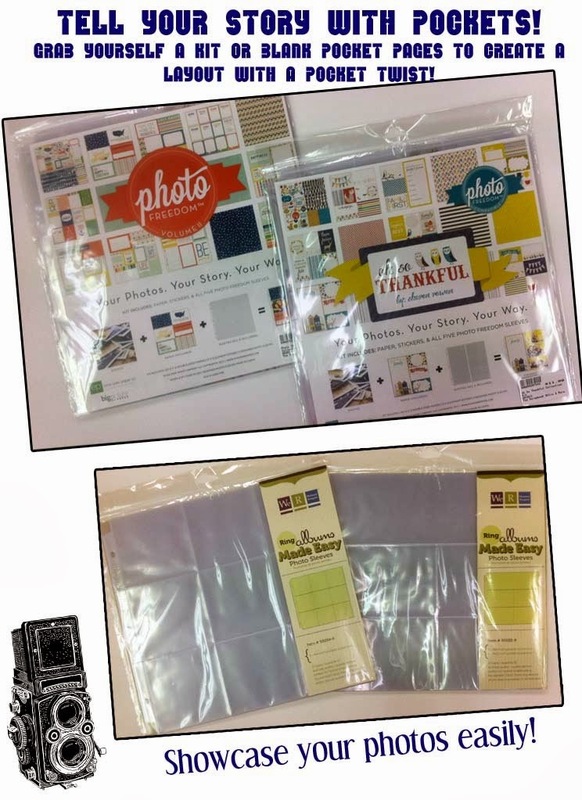 It is an amazing deal, 12 double page layouts with instructions for $70.00. The Attic still has some to sell. 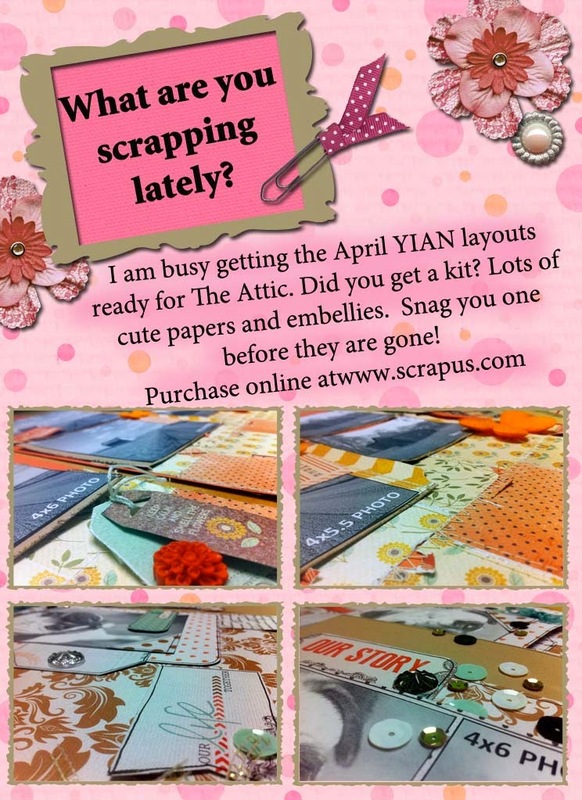 Have a scrappy good week! 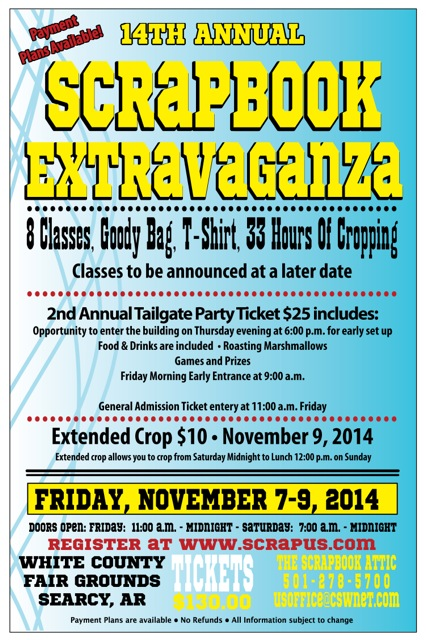 Time to plan for November's Extravaganza!! 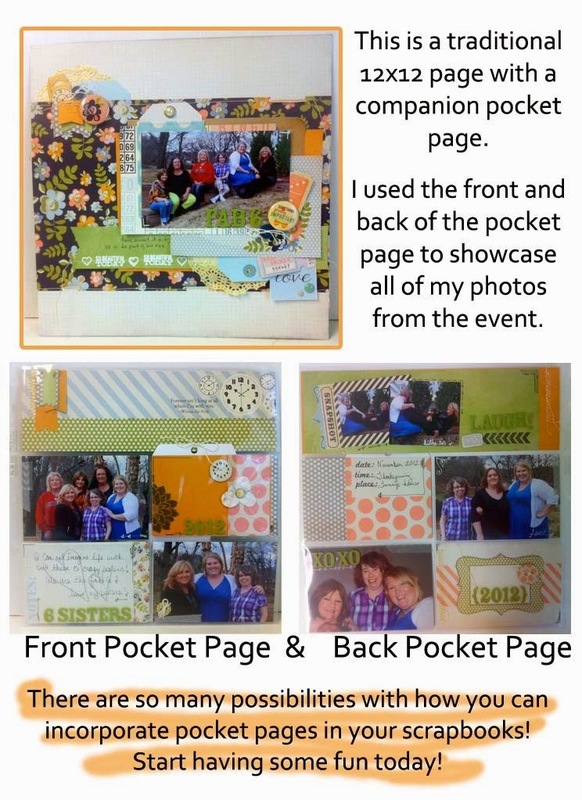 We have posted our upcoming 2014 Flyer on our Scrapbook Extravaganza page. The theme for this year is still under lock and key. Can't wait to announce it! Don't delay, get your registration in for this AWESOME event. 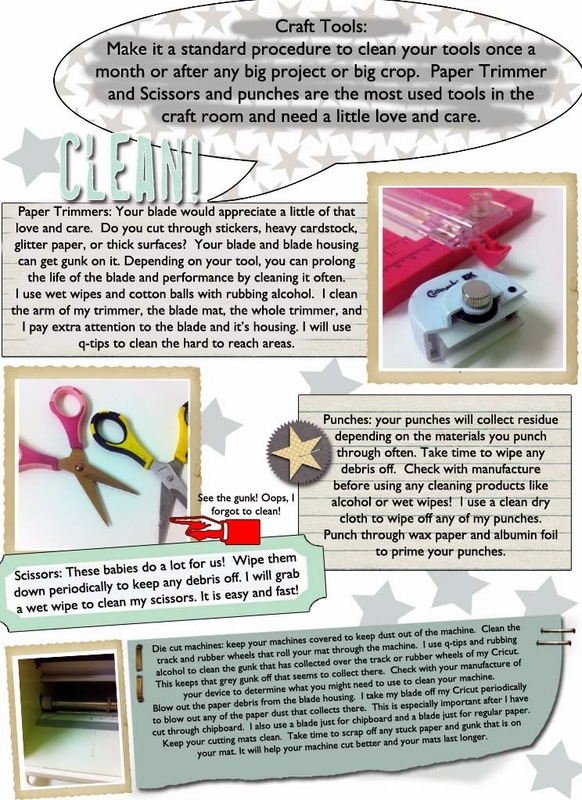 This week in the newsletter, we focused on our craft tools. They work hard for us and we need to be sure to give them a little love and care. 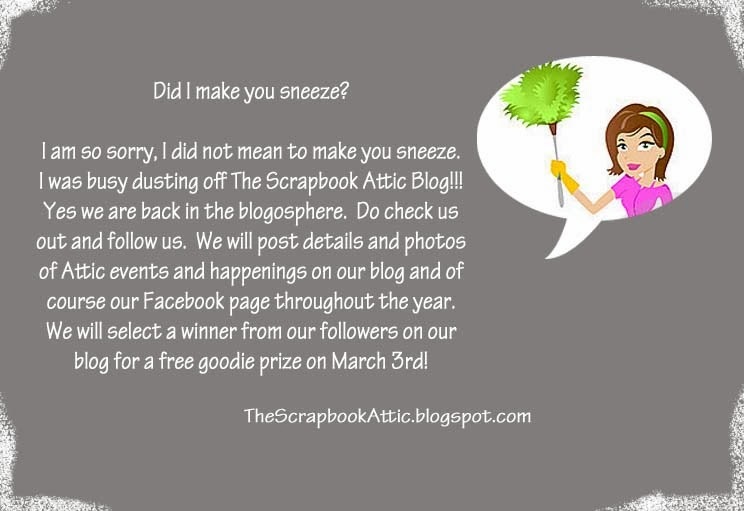 We are so happy you are following us on our Attic Blog. We have sent you an email about your prize. 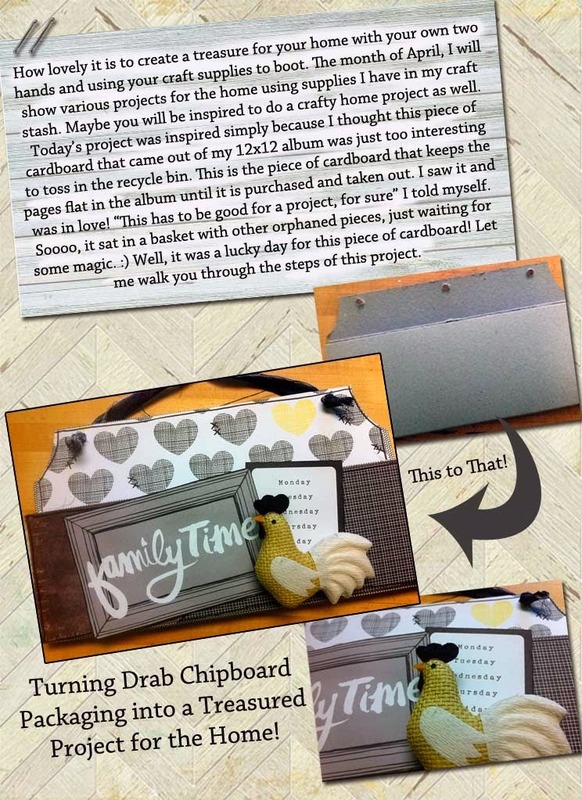 We are back on the blog! So glad you have stopped by! 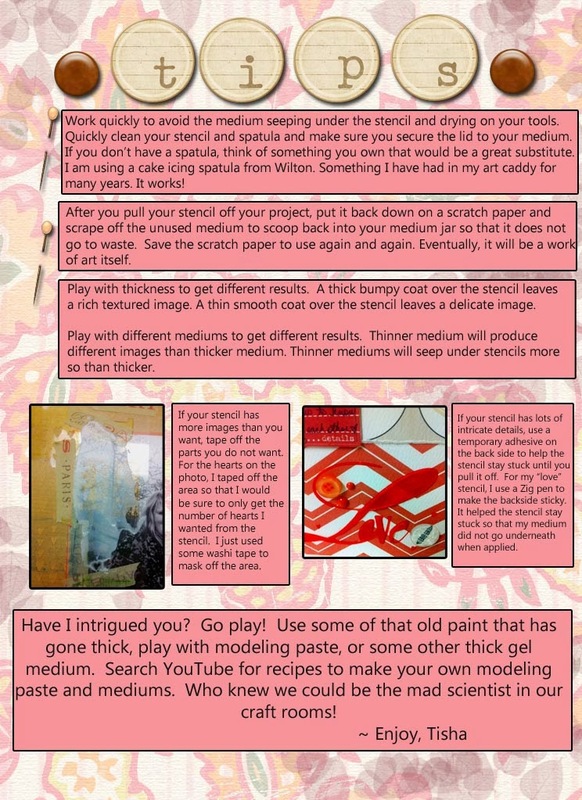 We have dusted off the blog and are excited to visit with everyone. Hope you will sign up to follow us so we can keep in touch. We will keep all of our news and events posted here. Also be sure to visit our website and sign up for our newsletter! Don't forget to follow us to for a chance to win a free goodie prize. Check back on Monday, March 3rd for the winner announcement. 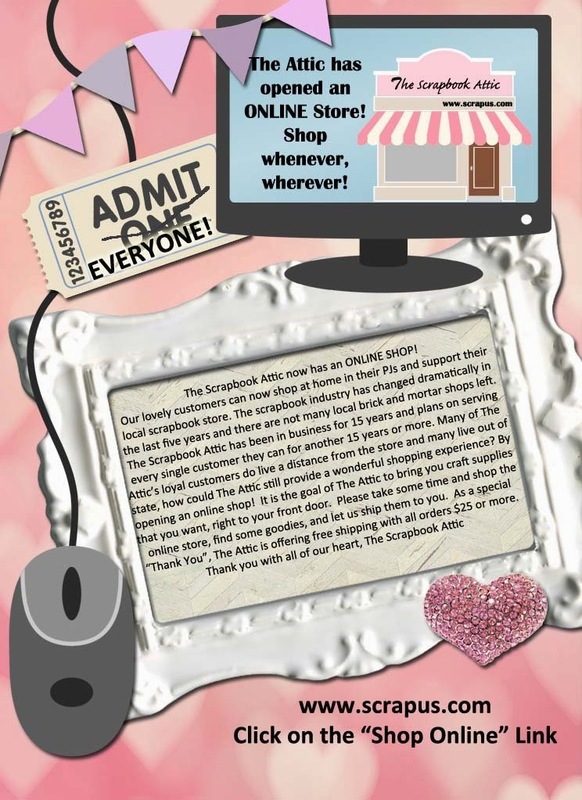 We hope you are signed up for our newsletter to catch all the scrappy news and bits of goodness we share. 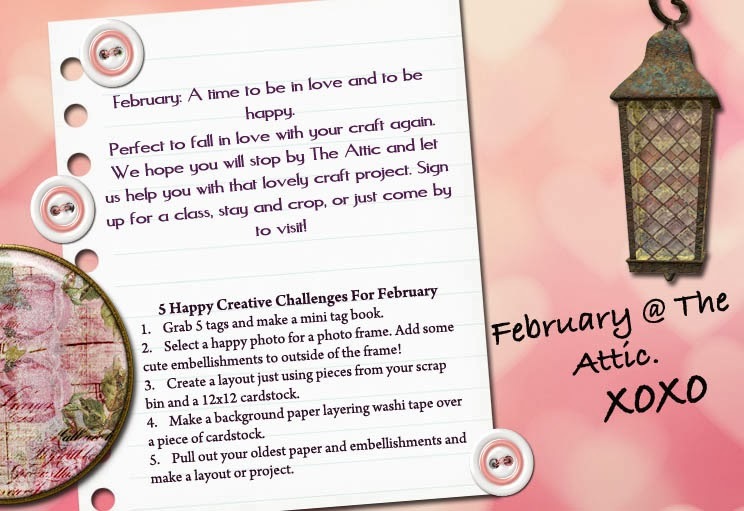 This week we looked at Crafty Love and Happiness and announced all of our upcoming March Events.